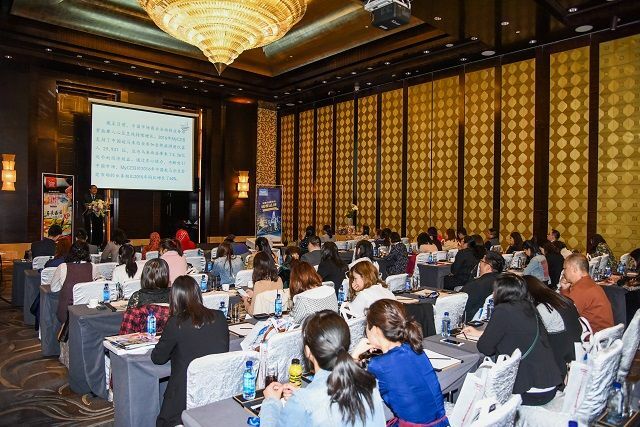 China Outbound Meetings, Incentives, Conferences and Exhibitions (MICE) tourism market is expected to surpass US$ 28 Billion by 2025. “China Outbound MICE Tourism Market Report, Analysis, and Forecast to 2025” offers the most up–to–date industry data on the actual market situation and future outlook for China outbound MICE tourism market. The report uses data and analysis to discuss potential lucrative opportunities and future trends related to China outbound MICE travelers flow, revenue and main destination markets. The report provides clear insight into current and future tourism developments of the China outbound MICE tourism market. Furthermore, this report uses country-focused analysis to explore China outbound MICE tourism market. A detailed country-wise analysis of the market is provided, covering a total of 21 countries. The research study limelight growth drivers and investigates market inhibitors of China outbound MICE tourism market. Chinese MICE travelers made nearly 5 million trips in 2017.